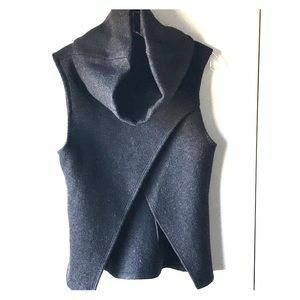 Designer Calvin Tran “Space Vest” in Blue Wool. 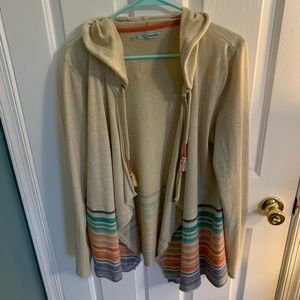 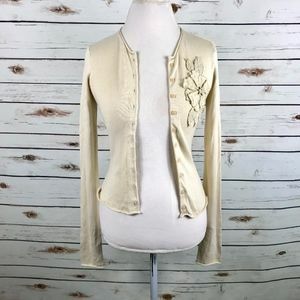 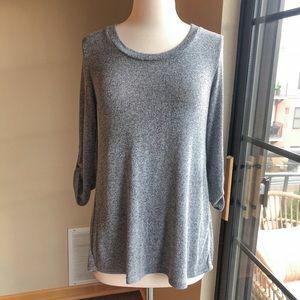 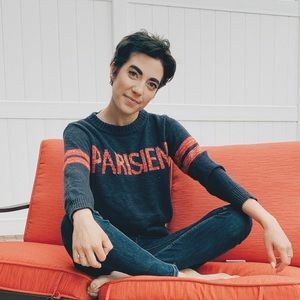 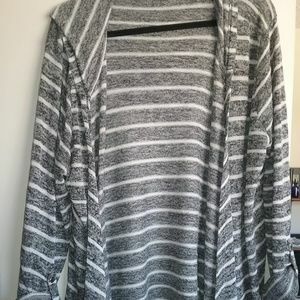 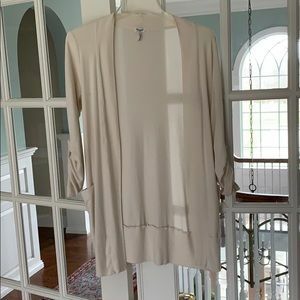 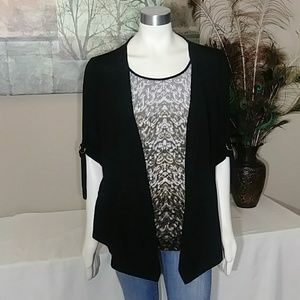 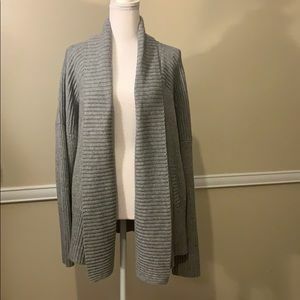 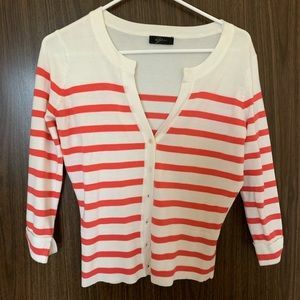 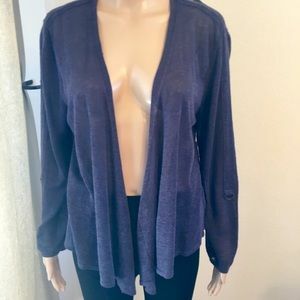 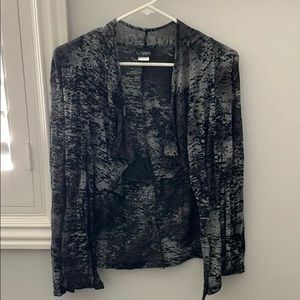 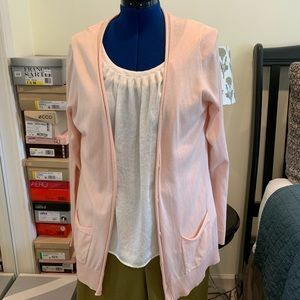 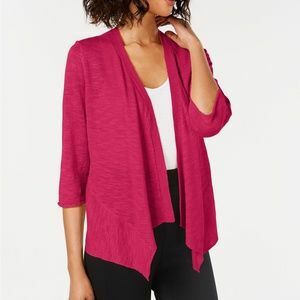 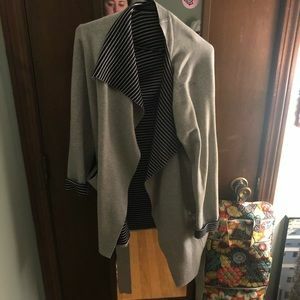 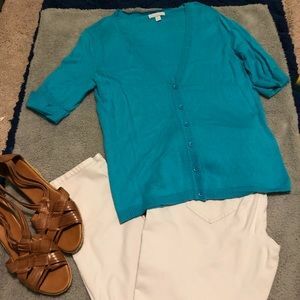 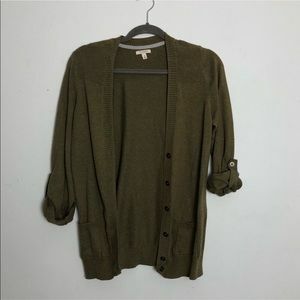 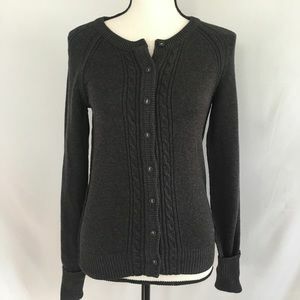 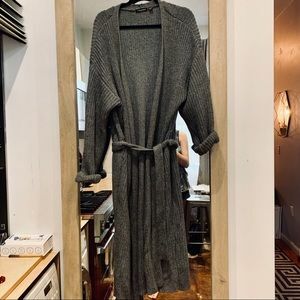 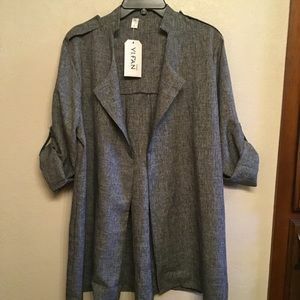 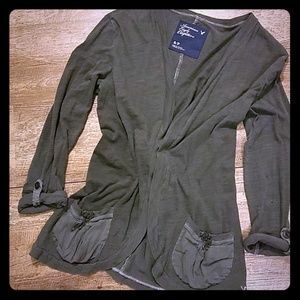 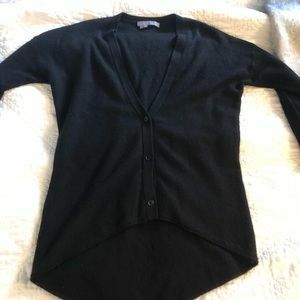 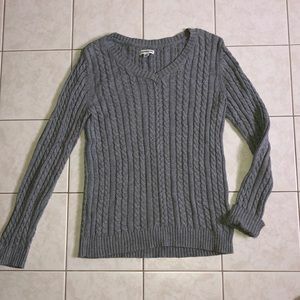 VINCE CAMUTO GRAY SWEATER CARDIGAN! 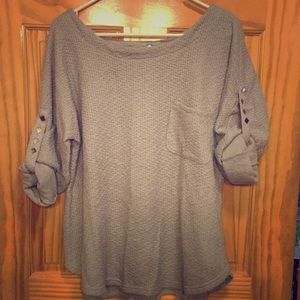 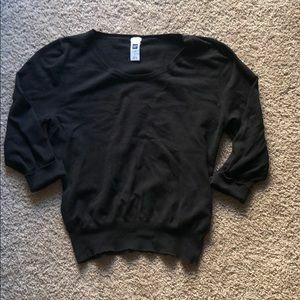 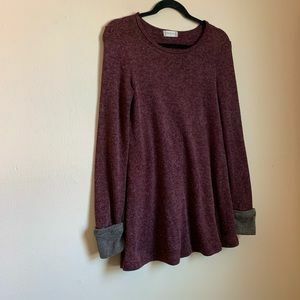 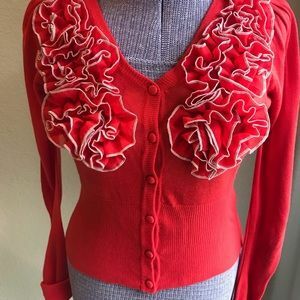 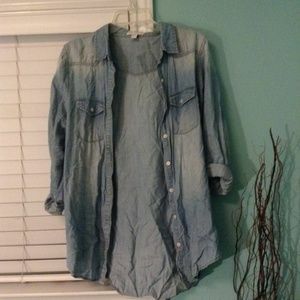 CLOSET STAPLE! 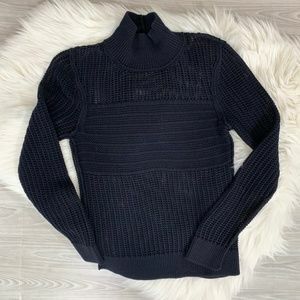 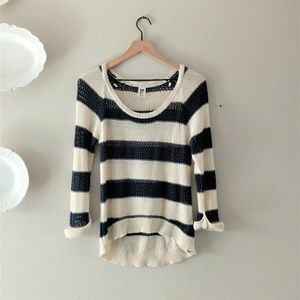 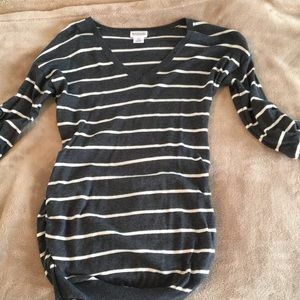 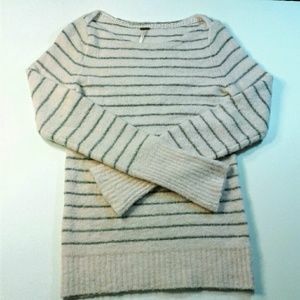 Black and white striped turtleneck!